Here are a few photos of days gone by. 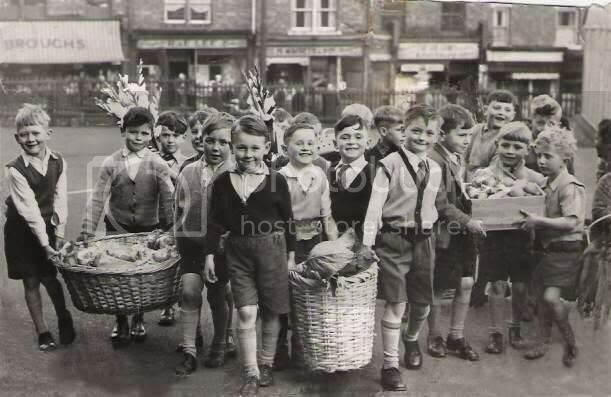 The infant school harvest festival 1956. 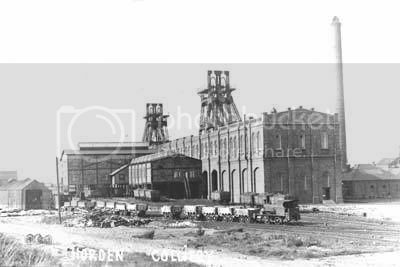 This photo has been kindly donated by Bryan Hoggarth. 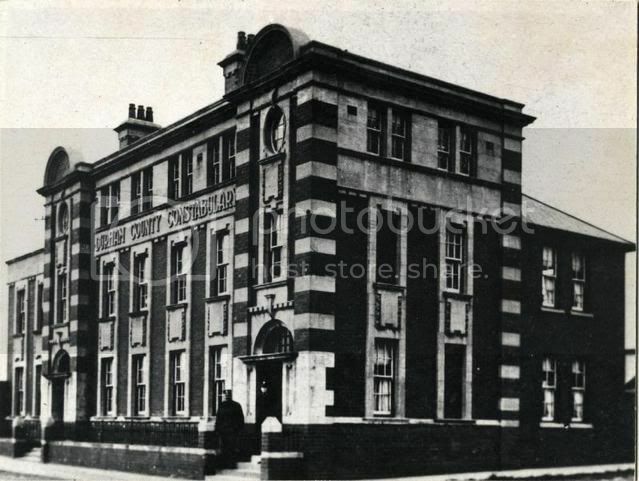 The old police station. This is now the Comrades social club.